My kid got two notes home from school last week so I’ve been working with him on making good choices, which got me thinking, if it’s easy enough to tell a 4-year-old, “you just have to make good choices,” shouldn’t it be just as easy to say “you just have to make good choices” when it comes to diet and exercise? Now that gets me thinking that I may need to take it easy on my kid because we all know that’s it’s not as simple as that. Telling someone to make good choices is easy; actually making good choices is a lot harder. 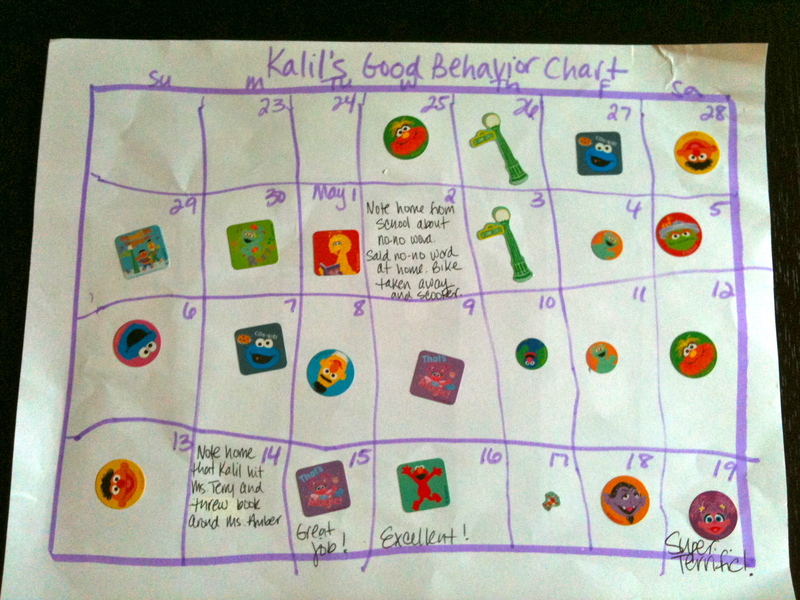 For Kalil we do a behavior chart. He loves getting a sticker on the days he has good behavior, and hates when I write in what he did on the days that his behavior needs work. We keep the chart on the refrigerator so he can look at it all the time. His chart ran out of dates so I had it on the table, which got me thinking (yes, again with the thinking), if it works for him, why not for me? 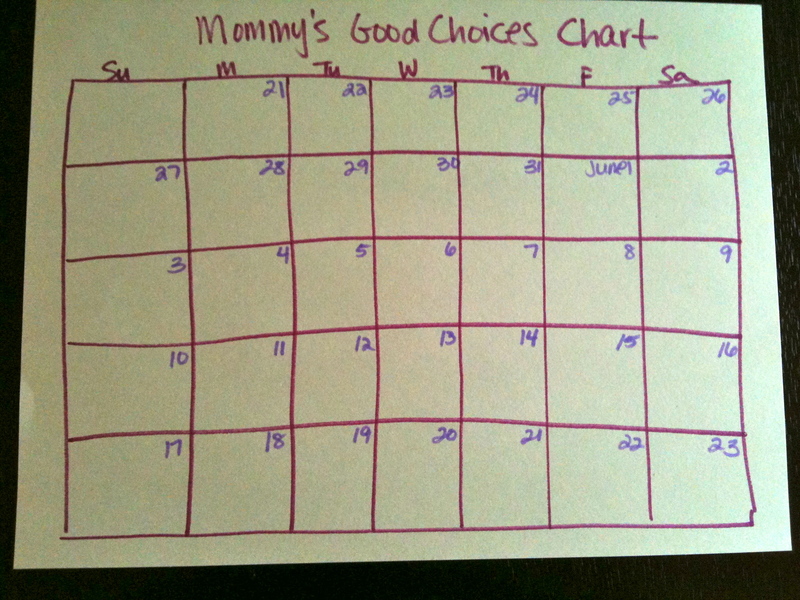 So, ladies and gentlemen, may I please introduce you to mommy’s good choices chart?! I’m pretty visual, so maybe this will help keep me on program. 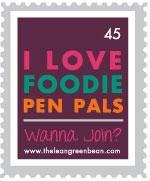 (I am kinda looking forward to the stickers!) I’m not sure if the chart will see refrigerator action, but that might not be a bad idea. Now when Kalil doesn’t make a good choice, he has consequences depending on the severity of what he did — said the f-word at school, no bike for one week; threw a toy, toy taken away. I’m not sure that a punishment system will work for me, especially since I’d be punishing myself, but it is something to think about.